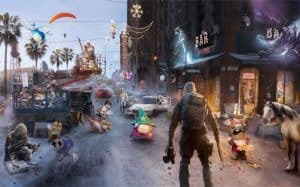 Ubisoft Netflix Series Being Talked About Says CEO | Nerd Much? A Ubisoft Netflix series is being tossed about according to CEO Yves Guillemot. Hopefully it doesn’t turn out to be another Rabbids kids show or something similar. Reported by Reuters, there is still nothing known about what exactly the show could be. All we know is that the Ubisoft Netflix series is an effort to keep the company independent from shareholder Vivendi. 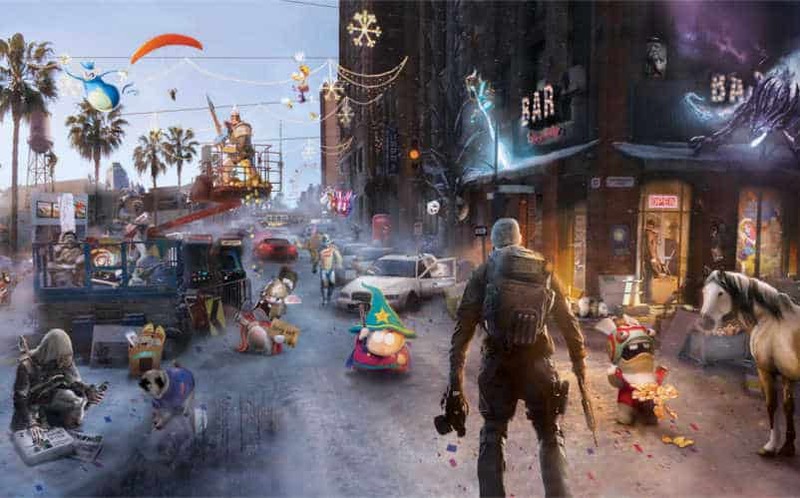 Currently, Ubisoft has a number of television and movie projects in the works. Coming soon is the Assassin’s Creed Movie, but they also have The Division (starring Jake Gyllenhaal and Jessica Chastain) and Splinter Cell (with Tom Hardy). Previously, the company has also released a Rabbids TV show, but that’s enough of that. Due to the current success rate of video game movies, we are not yet sure what to think of a Ubisoft Netflix series. Even with the success of the Marvel shows and other original series, we can’t help but notice the failures as well. Here’s to hoping for the former.